A savvy entrepreneur with a futuristic vision never misses a chance to capitalize on innovative business ideas. A similar case was seen with Uber- a ride-sharing taxi business. They nailed the idea of online ride-sharing business with a vision of being considered as one of the largest taxi chains without owning a vehicle of their own. Before Uber, door-to-door cab service was a luxury and was not afforded by anyone. Moreover, it was more complicated and ambiguous with the radio taxis. Uber offered an easier, faster, cheaper, and broader choices to book door-to-door taxi services. A number of factors were responsible for taking this company to great heights. In fact, it also suffered great losses initially but continued to march on a futuristic vision. I have written a detailed article about “How does Uber work, and how it became so successful?”. You might want to read that article to get a broader idea of the Uber business model. How much does it cost to make an app of this stature? 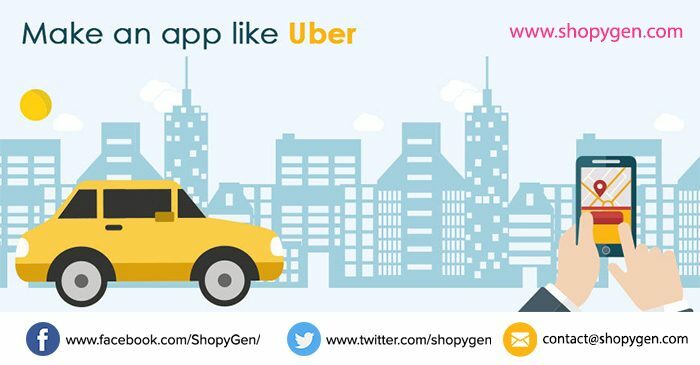 We will start from a basic comprehension of the business model and business requirements to build an app like Uber. What was new in Uber’s ride-sharing idea? How Uber made a difference when traditional taxi businesses were already ruling the sphere? The answer is in Uber’s USPs and the introduction of a new, easier, faster, and comfortable medium to book taxis instead of waving your hand on the roadside. Uber regulated the taxi fares on its platform. It offered real-time GPS tracking for the riders. It introduced discounts, offers, and free rides. It gave an app-based booking with 24×7 availability. It ornamented its primary services with add-on services. As a result, today Uber has claimed around 70-72 % of the ride-sharing market in the US with another similar competitor Lyft with 30% of the same. If we look at the data 2 years ago, the figure was somewhere of 20% for the Lyft. Is it possible to start an online ride-sharing business today? With a massive rate with which Uber is expanding, and a number of new entrants joining the market all over the globe, starting a ride-sharing business are not a tough nut to crack. No doubt, you need to have a perfect business to suit your local market. 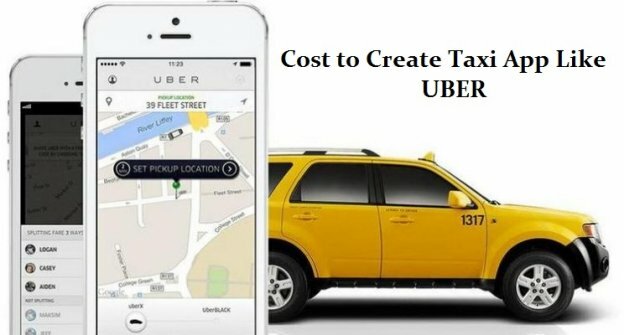 However, if you ask the cost and technical feasibility, it is possible to build even a much-advanced app than Uber’s with limited investment. Uber is not a single app. 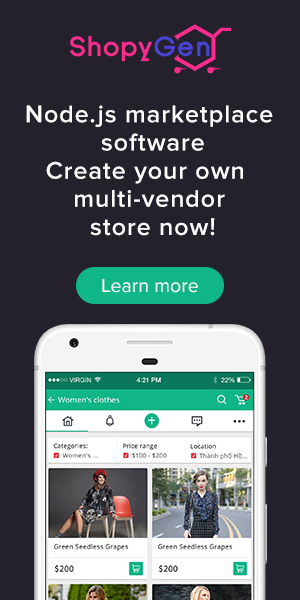 It’s an interconnection of three different applications, out of which –two are Mobile apps and one is Admin’s web interface. Note: I am not considering the web interface for riders here as we are more into mobile apps for customers these days. Each of these solutions will offer the defined set of features and functionalities to manage their corresponding roles. What are the Revenue channels? A ride-sharing business is a perfect example of the popular on-demand service marketplace model. 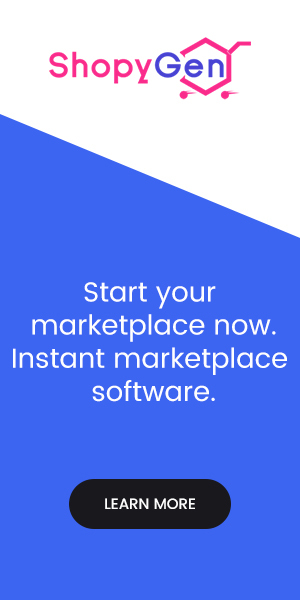 Like every on-demand service marketplace, your Uber-like service can make money by accepting both cash and Digital Payments. You can adopt the –Transactional model to generate revenue from the customers. Users will pay fare once billed after completing a ride. Both driver and custom mobile apps will show the bill amount after the ride. 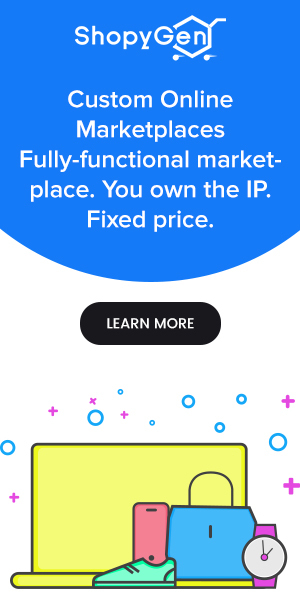 The revenue generation from drivers works exactly the same as any marketplace. It follows a commission-based model. Drivers will pay a percentage cut to the platform on each ride. In all this, the admin receives the payments from the customers and makes the payouts to the drivers after deducting the commissions. The payouts may be done weekly or monthly. Admin needs an on-site digital medium like PayPal to make the payouts. A ride-sharing business can make additional money with Cancellation and waiting for charges from the customers. All three touchpoints can be synchronized to calculate the same. For example, cancellation charges can be added to the next rides and Waiting charges to the same ride. Depending on your policies, you may want to share the two additional revenues with your drivers. GPS based taxi location tracking. Show cab details- Number plate, driver’s name, Contact number, etc. GUI-based business analytics: Number of Users, Drivers, Active ride requests, and Details of Revenue generation. Set conditions for each ride-type: fare, surge charges, areas, etc. Multiple Payment channels- Cash, card, digital wallets, etc. User management system: drivers, customers, sub-admins. Filter user’s lists based on rating, location, vehicle type, etc. Expertise on any tech Stack: LAMP, MEAN, MERN, Python, etc. API integration for SMS, email, Push notifications, MAPs, Live Chat, etc. Different frameworks for the front end and Back-end development: Laravel, Bootstrap, etc. Any image processing tool: Photoshop, Adobe Illustrator, Corel Draw, etc. SEO skills: space for Meta tags, descriptions, SEO friendly URLs, etc. API integrations for Maps, notifications, SMS, etc. Designing frameworks: Material themes etc. Generally, it’s not possible to acquire all of these skills in a short time. Even if you acquire the expertise in the Uber tech stack, it will take ages to complete everything to a professional standard. It’s the job of a whole big team. Even for a team of experts in each field, it will take considerable time to develop from scratch. Considering the cost of resources, salary to the experts and cost of APIs, the total cost of such a development can rise to insane amounts. I am not even considering the cost of hosting and maintenance. Let us consider that each professional in the team is charging as low as $50/hour. So, the total number of professionals here are around 35. Normally, such projects go at least for 3 months. So you total project cost would come somewhere around $280,000x 3= $840,000. Note: This estimation does not include API costs for different services. Wow! That’s huge. I wonder how much Uber would have paid to get all the apps and solutions on track. Is there any cost-effective way to build a taxi app? It’s in 2019. You don’t have to pay this much to build an app like Uber today. There are many alternative ways to build your app. Script cloning is one of the bests in my opinion. Using this method, you neither need being an expert coder nor spending fortunes on your project. Software development companies are evolving. Most of them have changed their ways from the service sector to the product sector. Nowadays, many software development companies are investing their time, money, and resources to research and develop ready-made solutions as a product. Once developed, they sell them to interested clients. As these solutions can be re-sold again and again, companies sell them for much cheaper prices. Script-cloning is one such business methodology used by the software vendors. These vendors apply all the approaches and investments shown in the above section and develop the software. 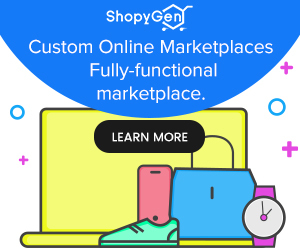 They develop these solutions based on a popular business model, that’s why the name clone script is given. For example, a readymade solution develop on Netflix’s business model is called as a Netflix Clone script, and the same goes for a readymade solution based on the Uber business model – the Uber clone script. Are clone scripts any good? Clone scripts are developed using the same methodologies used for developing software from scratch. They go through a similar level of research and QA. Not everyone can afford to develop software from scratch. 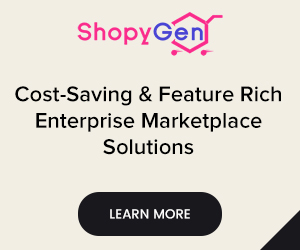 In such a situation, clone scripts come extremely handy and let an entrepreneur develop a solution- Quickly and with affordable capital investments. 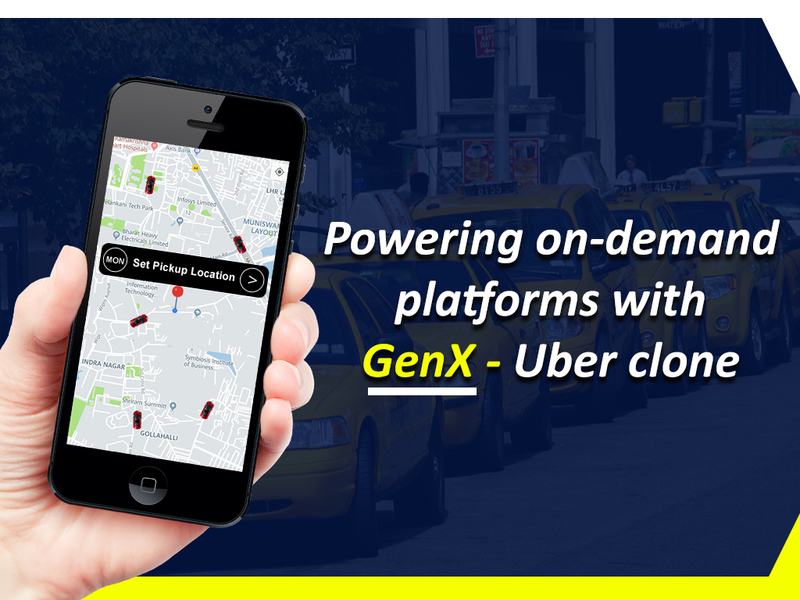 For example, An Uber clone script offers the quickest and cheapest way to launch your app-based taxi service. Of course, you need to conduct comprehensive research and test all the required features in the clone. Save a huge amount of money. Save a huge amount of R&D. Can customize the given codes. Can add new features on demand. Can host on your preferred server. You need – A web-based admin Dashboard. 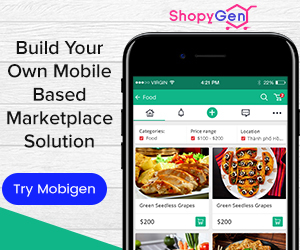 You can go for individual or hybrid mobile applications for Android and iOS. Don’t forget to tally the offered features with the features enumerated above in the article. Hence, we can close that it’s not tough to start a ride-sharing business like Uber in 2019. You just have to trust on your business plan and find a clone script or any solution that fits your requirement. Just remember that clone scripts only reduce the time and cost of development. You still need to perform high-level research to build your business model and find a solution that fits it. A tip before we end- You can start an array of online businesses with the same Uber business model. You can use the on-demand business model of Uber to launch businesses like medicine delivery, on-demand beauty parlors, mechanics on-demand, on-demand cooking gas delivery, on-demand food delivery service, and many more.